CHANDLER, AZ (December 2013) – For two days running in December, Return to Order: From a Frenzied Economy to an Organic Christian Society —Where We’ve Been, How We Got Here, and Where We Need to Go by John Horvat II has ranked #1 in the Amazon Kindle Store’s Social Sciences and Americas categories in the United States. In Canada and Germany, it ranked #1 in the Social Sciences category, and in the United Kingdom, it ranked #1 in the Americas category and #3 in Social Sciences. The hardcover version of the book also ranked in the top 100 in Social Philosophy in the United States. To ensure the book’s intellectual standing, Horvat submitted it to a review board of 20 scholars in various fields. For readability and clarity assurance, he submitted the manuscript to a focus group representing a broad cross section of mainstream America. 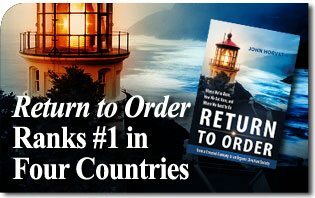 At 400 pages, Return to Order: From a Frenzied Economy to an Organic Christian Society —Where We’ve Been, How We Got Here, and Where We Need to Go in hardcover (ISBN: 978-0988214804)retails for $21.95 U.S., while the e-book version (ASIN: B00B5HED8W) is $4.95. Upcoming special events include: “Return to Family: Getting Your Family Fired Up About Honor, Role Models and the Faith” to be held from 12:30 to 3:30 p.m. on Jan. 4, 2014 in the Café San Giovanni at St. John Cantius Catholic Church, 825 N. Carpenter St., Chicago; and again from 11 a.m. to 3 p.m. on Jan. 5 at the Columbian Meeting and Conference Center, 3245 Lighthouse Lane, West Bend, WI. Both are open to the public. 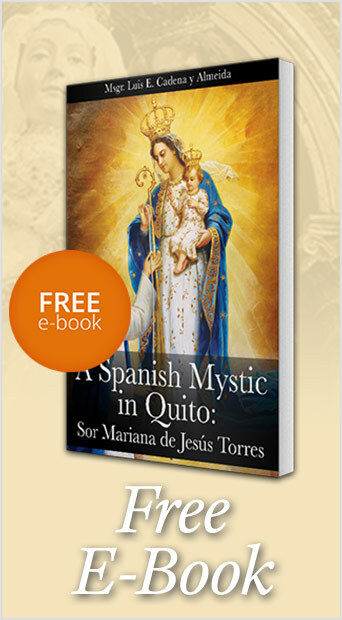 For information on the events, or to purchase copies of the book, call 855-861-8420 or visit www.ReturnToOrder.org.